Facing felony criminal charges is a serious, and choosing the right criminal defense attorney can mean the difference between jail or prison and your freedom. Do not wait to discuss your case for free if you are facing criminal felony charges. Felony crimes, even nonviolent crimes, hold serious ramifications and the sentence calls for a prison sentence (either at the state prison or through the jail pursuant to AB 109), increased fines, and in extreme cases life in prison or even the death penalty. While most felony cases in California are punishable by a prison term, a dependable and determined criminal lawyer can help you seek a dismissal, reduction in the sentence, reducing the charges to a misdemeanor, felony probation, or arrange for alternative sentencing. There are a wide variety of felony crimes that Fresno County District Attorney’s routinely charge. Felonies offenses are broken down into four different categories, ranging from white-collar crimes to violent crimes. The Three Strikes law carries a mandatory minimum sentence of 25 years to life for the third felony conviction. That means that if that person has two previous strike convictions, then the defendant is facing a life sentence. If you have a previous felony strike conviction(s), we have extensive knowledge with strike offenses, and Ms. Barberi herself has a published journal article on the Consequences of California’s Three Strikes Law. After retaining a criminal defense attorney to represent you, we will negotiate with the prosecutors and the judge in order to have the strike enhancements reduced or even dropped in order to prevent the imposition of an additional punishment. Wobbler Offenses: Felony or Misdemeanor? Crimes that can be either felonies or misdemeanors can also be reduced to the misdemeanor charge by the judge or district attorney depending on the circumstances of the case. If you are charged with a wobbler offense, it is important to contact a criminal lawyer that can explain the different types of charges that are wobblers in order to obtain a reduction to a misdemeanor. Even if a reduction is not possible when you are sentenced, a dedicated criminal lawyer can request these charges be reduced to a misdemeanor during or after probation. It is important that a criminal attorney request a reduction because the court will not automatically reduce the charge. 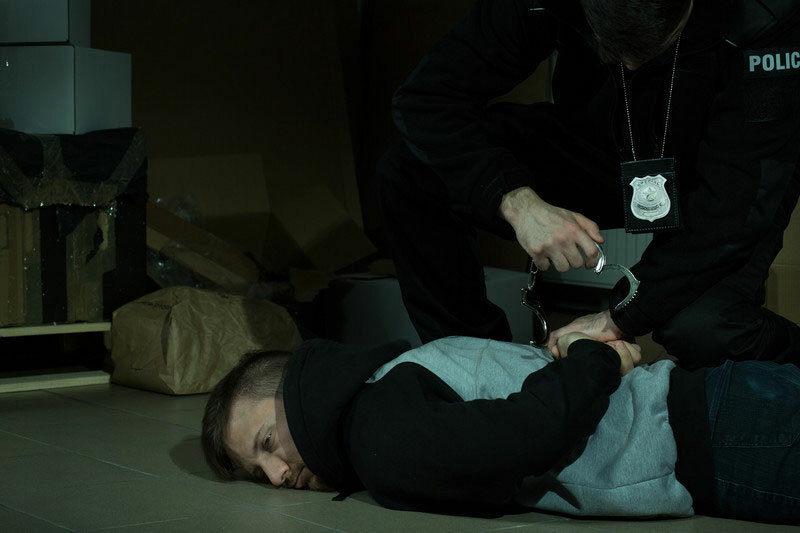 Facing felony criminal charges is a serious, and choosing the right criminal defense attorney can mean the difference between jail or prison and your freedom. Once you contact the law office for a free consultation, a skilled trial and criminal lawyer will provide you with information you need to understand your felony charges and answer all your questions and concerns. We will determine the appropriate course of action for your felony case and take proactive steps to reduce the chance of being sentenced to prison.